There are some MAJOR Labor Day sales happening this weekend and LOFT is currently offering 40% off all regular priced pieces and an additional 50% off all sale pieces. Now that is my kind of sale. My top is now on sale for only $25 and my pants are on sale for under $20! You can’t beat an outfit that is under $50. I’m wearing a size small in the top and a size 4 in the cargo pants. I wear both of these pieces all of the time. I love these cargo pants so much that I just ordered them in the blue color…I just couldn’t resist the same pant in a new color for under $20! I’ve included some of my other favorite purchases below! 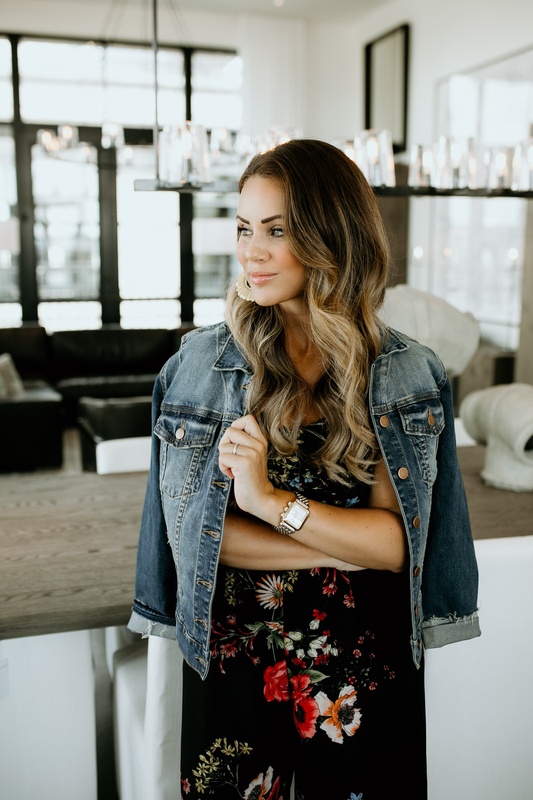 Now is the time to take advantage of such a great sale…LOFT has so many cute pieces right now and I can’t wait to see what else they have lined up for Fall. I have a feeling I will want it all! Hope you are all enjoying the long 3 day weekend. As always, thanks for stopping by!